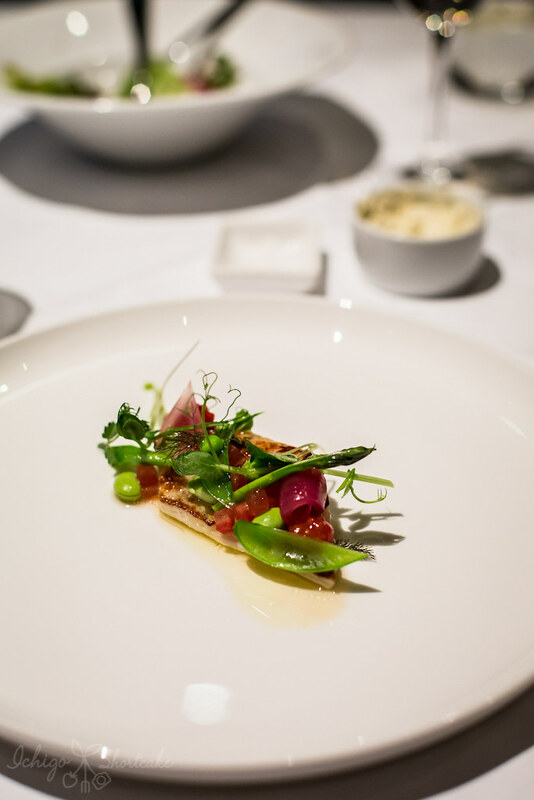 For my birthday at the end of last year, I was lucky enough to dine at not only Vue de Monde but also Tetsuya’s in Sydney. We managed to take 4 days away from the shop (while my poor brother slaved away) and we decided to just go to Sydney to relax and eat as much as we can, and that is exactly what we did. As soon as I found out I was going to Sydney, we called up Tetsuya’s to make a booking. 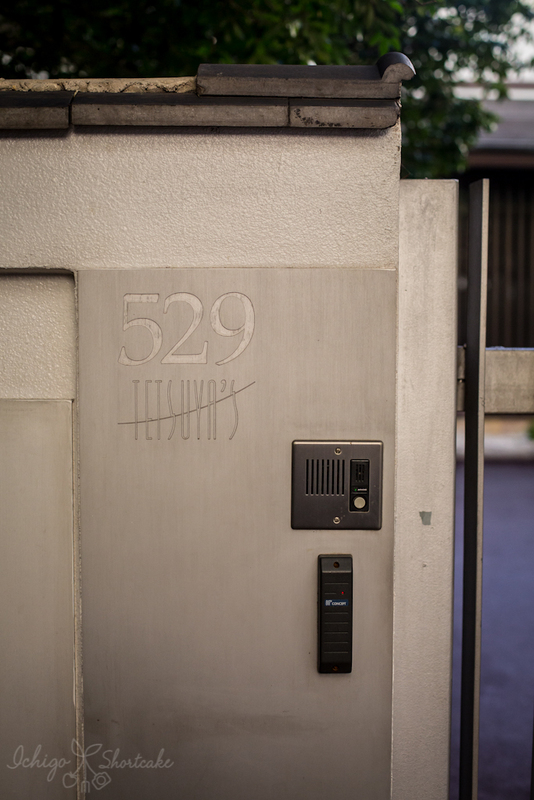 I’ve been wanting to visit Tetsuya’s for the longest time and finally I was able to experience it for myself. Since they don’t open on Mondays and Sundays, it was a bit difficult for us to book. The only day we had was Tuesday night, but thankfully they had a spot for us with short notice (about 2 weeks). 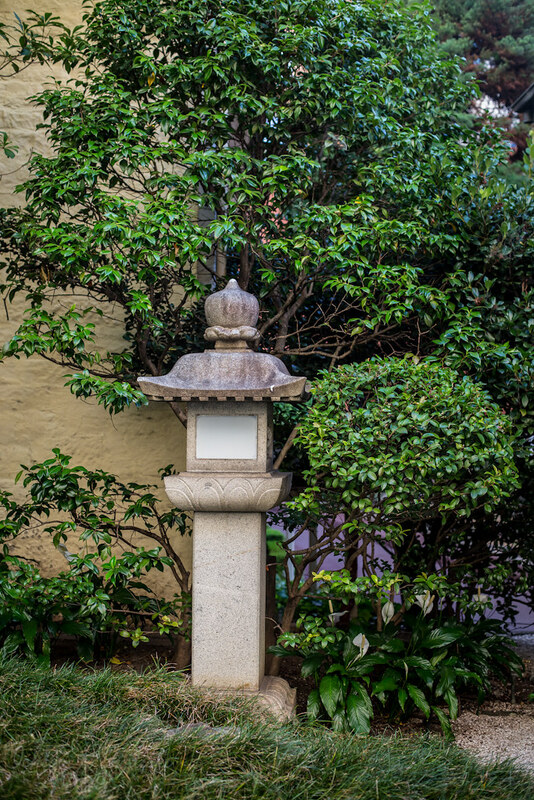 Tetsuya’s is situated in a heritage listed building right in the Sydney CBD. If you don’t know it’s there, you’ll probably walk right past it because of the wrought iron gate. It’s also probably the only building of its size in the area, being towered by apartment and office buildings that surround it. It really was a little oasis in the busy CBD. 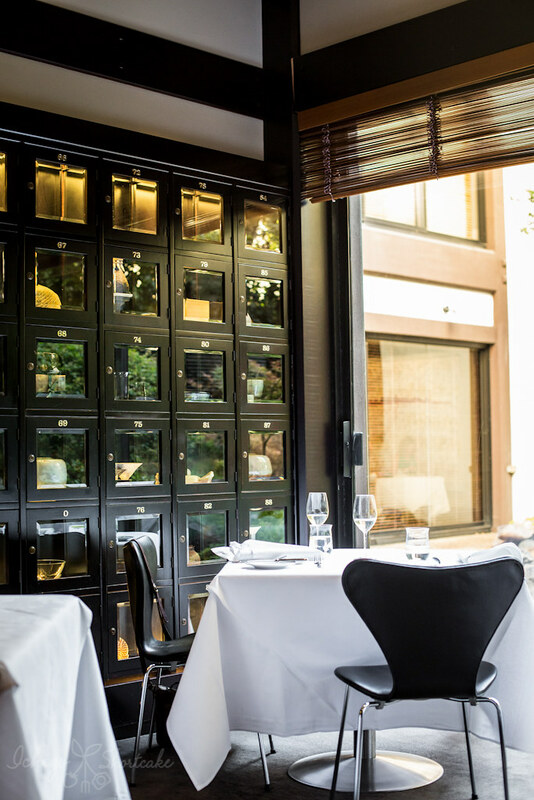 The decor and service was completely different to that of Vue de Monde. 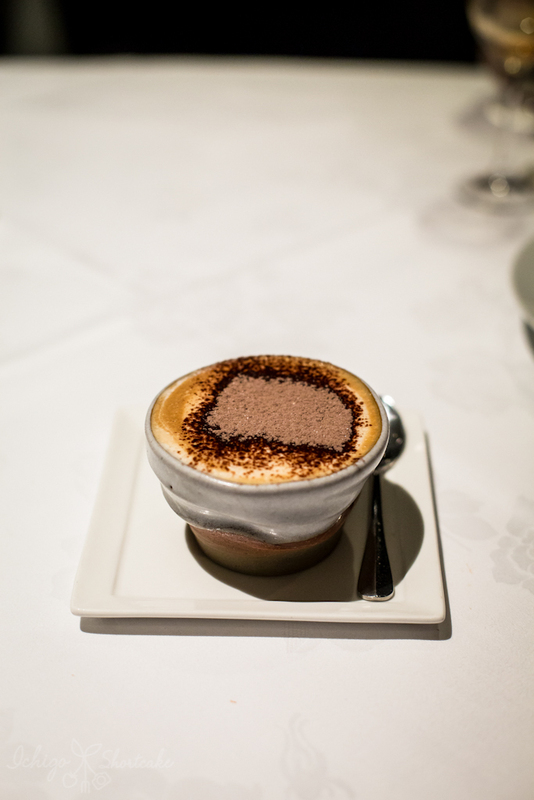 It had an air of classiness, of sophistication which was slightly old fashioned and very gentle compare to the young, vibrant and creative style of Vue de Monde. In fact, I had to whisper at times in case I was intruding on other diners, that was how quiet it was. That didn’t really impede on our experience though, we both really loved it. We decided to both get wine pairings with our meal of 10 course degustation ($220 each plus $97 for wine). That was a mistake because in the spirit of things, I had forgotten I cannot drink more than…1 glass. Good one Jenny. By the 3rd glass, I was gone. Literally. I had to apologise to the waiter to cancel my wine pairing and thankfully they charged us for just the individual glasses I had. Yuye on the other hand continued on with his (and had to drink most of my 3 glasses that were poured) along with a cocktail. As you can imagine, he was pretty jolly at the end of the night. 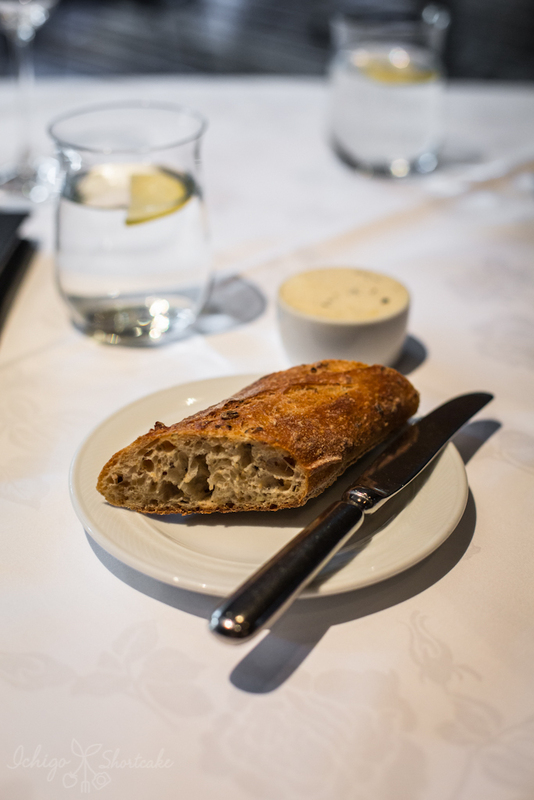 We were served with bread and butter made with truffle salsa. 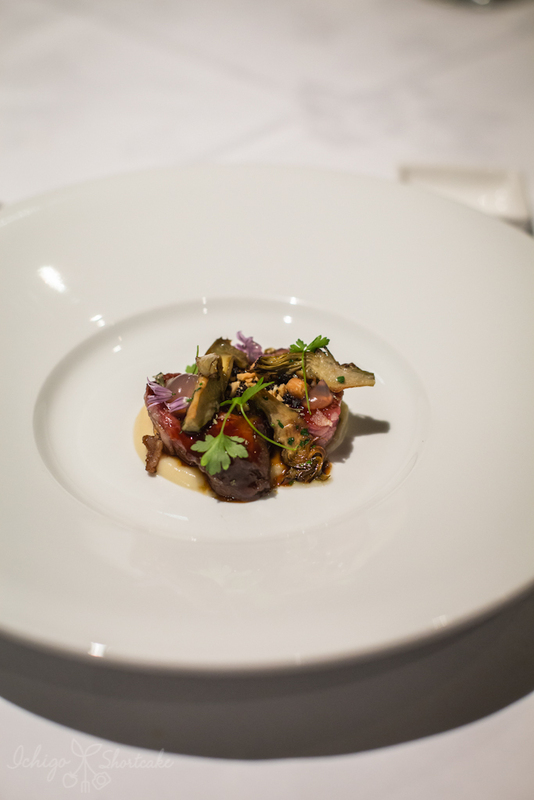 Tetsuya makes his own truffle salsa using truffles from northern Italy. It was so delicious and fragrant we seriously couldn’t get enough of it. I know you’re not meant to eat so much butter but we almost licked the container. 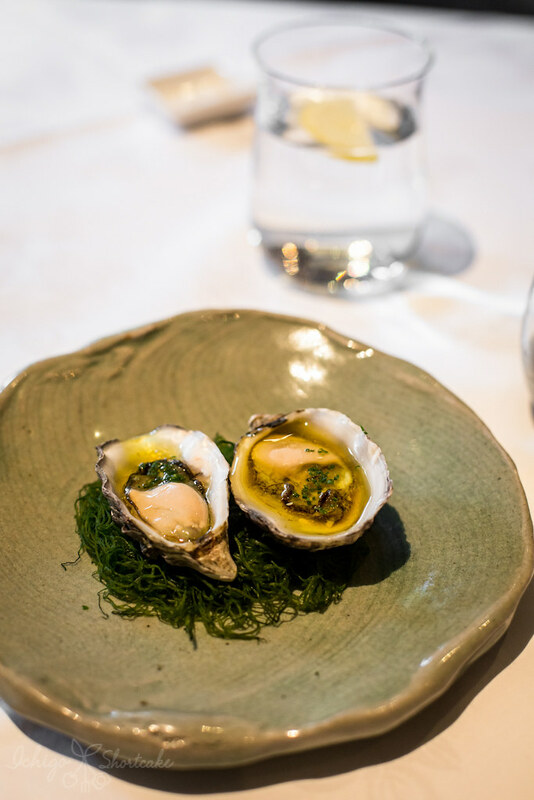 We ordered additional Coffin Bay oysters as a starter ($18pp – 2 each) which had a rice wine vinegar and ginger dressing. The oysters were so plump and juicy I slurped them up in a matter of seconds. Maybe I should have ordered 2 serves. 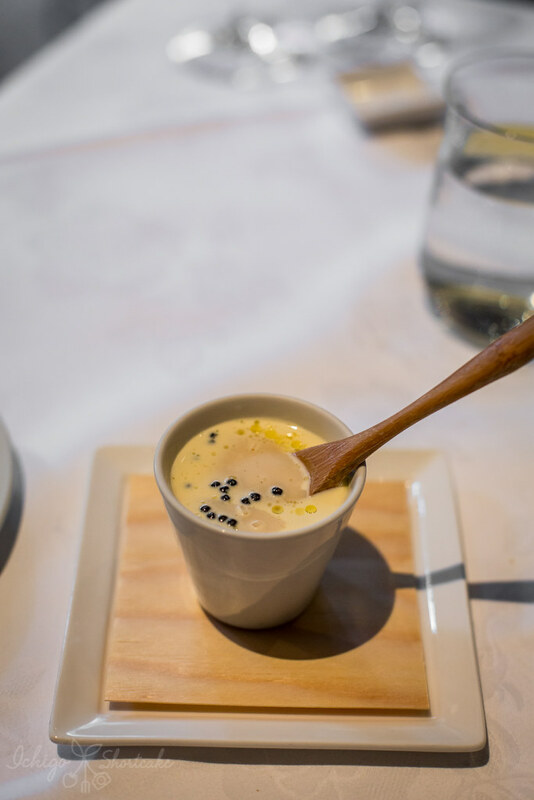 The first course was a light savoury custard with avruga caviar. It’s a great substitute to actual caviar and doesn’t actually contain any fish roe. It’s made using smoked herring, rolled into balls and infused with squid ink. The custard was seriously umami. So much so my eyeballs almost dropped onto the table, I was staring at Yuye so intently because I fell in love with it instantly. It was so smooth and light but so intense in umami and flavour. I had forgotten to take a photo of it because I mixed it up so that’s why it’s a little ugly. These two dishes were paired with a Japanese sake called Tamano Hikari Tokusen Junmai Ginjo sake from Kyoto, Japan. It smelt and tasted sweet and smooth, making it easy to drink. Next up was Tetsuya’s salad of the sea. It had cured salmon, yellow fin tuna, kingfish, cuttlefish and snapper with sushi rice and Kupee (Japanese mayonnaise) underneath. It was really a deconstructed and improved sushi. The fish were all very fresh and sweet. 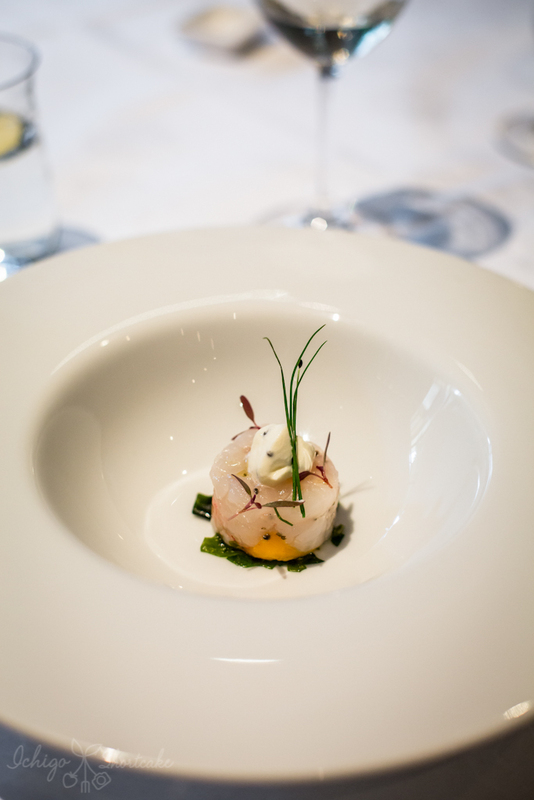 The next dish was a marinated scampi in top of a frozen egg yolk and drizzled with walnut oil. The textures were amazing. Scampi has a naturally sweet flavour and if you’ve had prawn/scampi sashimi you’d know what kind of texture it has. Coupled with the frozen egg yolk, it was doing a little dance on my palate. These two dishes were paired with the 2009 Tunkerlilla Vineyard Riesling from Oregon USA. It’s a very small vineyard that only produces a couple hundred cases a year. 380 cases of the 2009 vintage were made and has distinct floral and citrus notes. 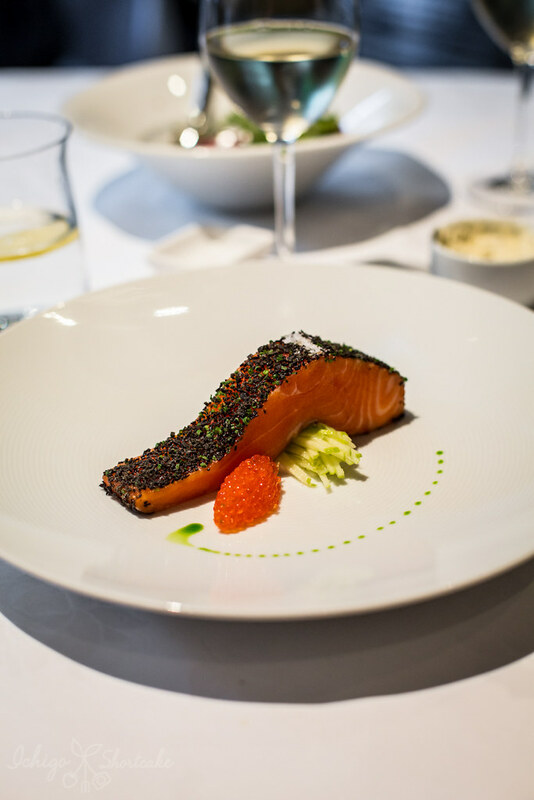 Next was Tetsuya’s signature dish – confit of Petuna ocean trout with a salad of celery, witlof, apple and unpasteurised ocean trout roe topped with parsley oil and conbu (seaweed). It was the most stunning dish and was unanimously our favourite dish of the night. The trout was cured perfectly and had a bouncy texture but still so fresh and tasty. This was about when I started to feel unwell due to the wine…oops. After my little ordeal and cancelling my wine pairing, I was back at the table with the next dish being a shio koji flounder with tomato and summer greens. This was a very refreshing dish with perfectly cooked greens matching with the flounder. Shio koji is natural pro-biotic seasoning used in Japanese dishes to enhance umami in foods. It’s used instead of salt. Although I liked this dish, it didn’t have as much of a wow factors as the other dishes. 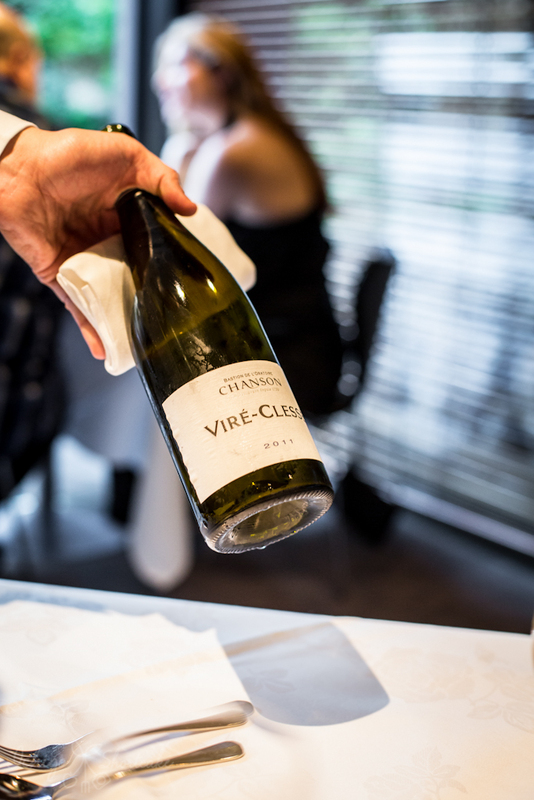 This dish was paired with the 2011 Vire-Clesse Domaine Chanson from Burgundy, France. 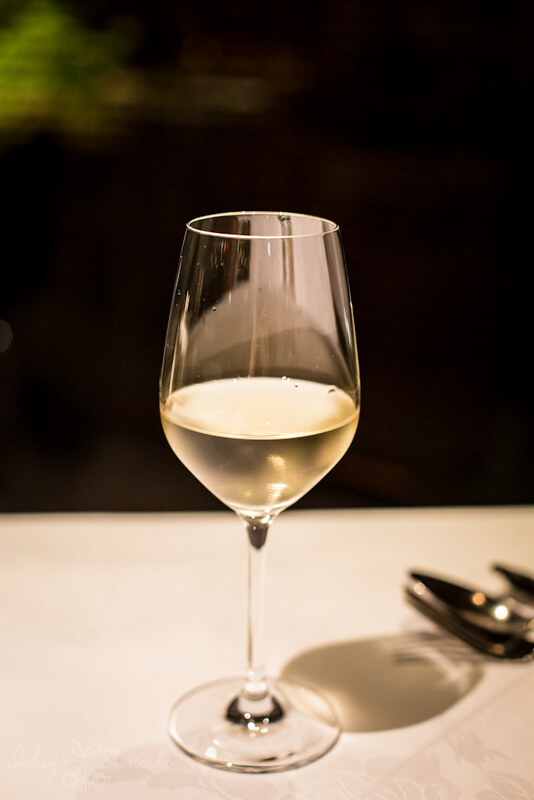 This is a dry style chardonnay from a most respected vineyard in France and was delicate with hints of citrus. 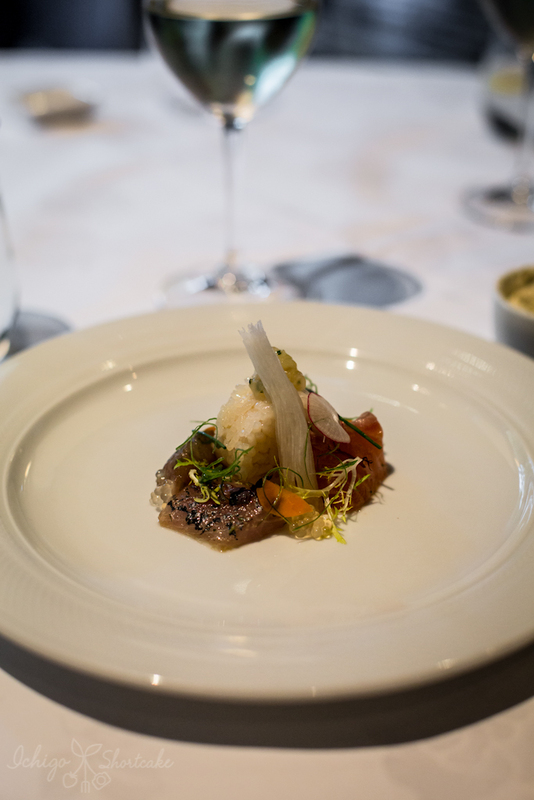 Our first meat course was the tea smoked quail breast, with parsnip and calamari. It was a very light dish with hints of smokiness. The calamari was cut so thin you can almost see through it. It added a lovely sweetness and interesting texture to the dish. I didn’t think calamari would work well with quail but it did. 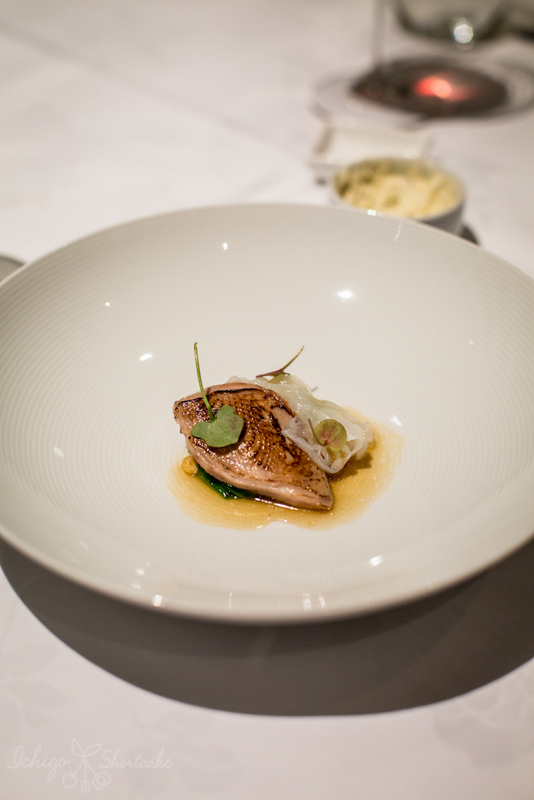 This dish was paired with the 2012 Journey Wines Pinot Noir from Yarra Valley, our very own! 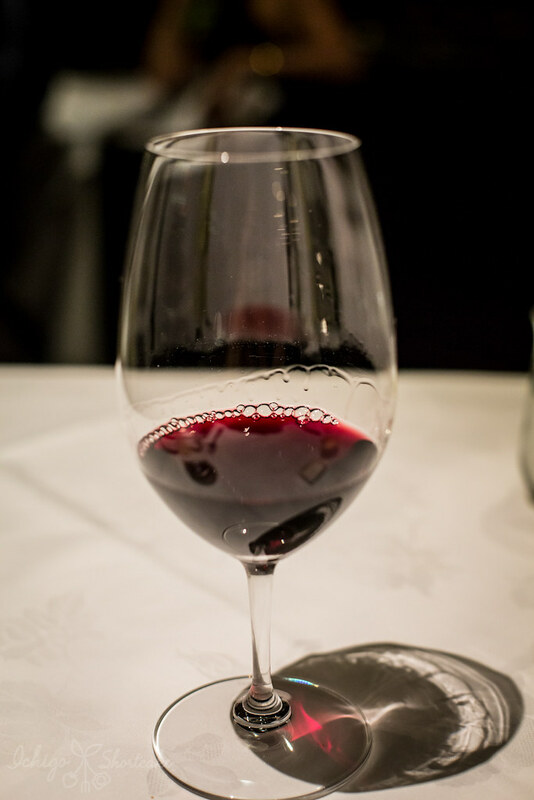 It has soft tannins hidden amongst cherry and spice. 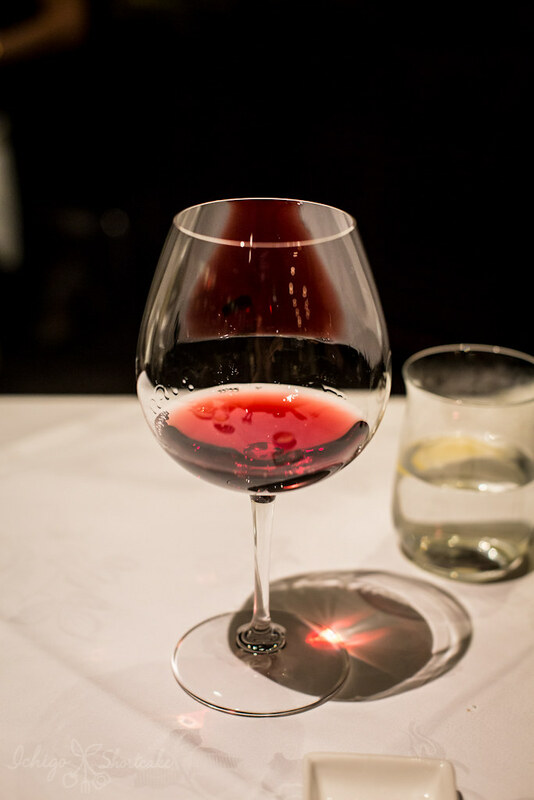 I think pinot noirs pair so well with food. 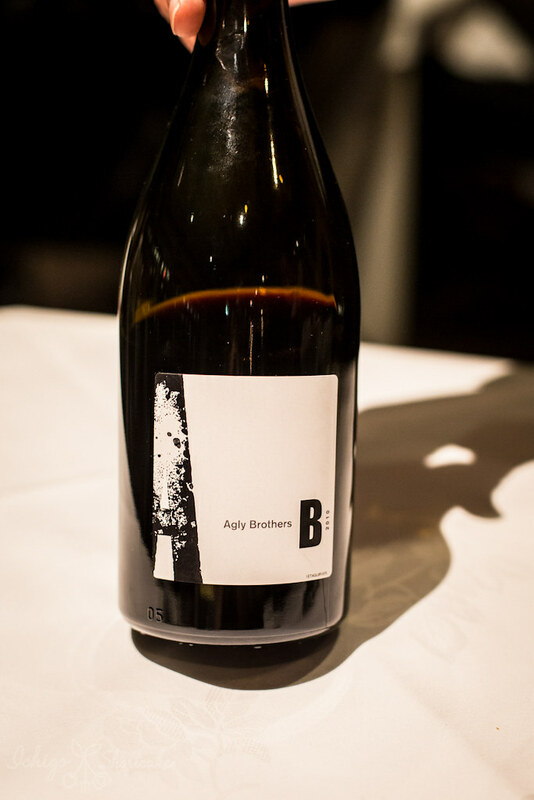 This dish was paired with the 2010 Agly Brothers Carignan Blend from Cotes Du Roussillon, France. 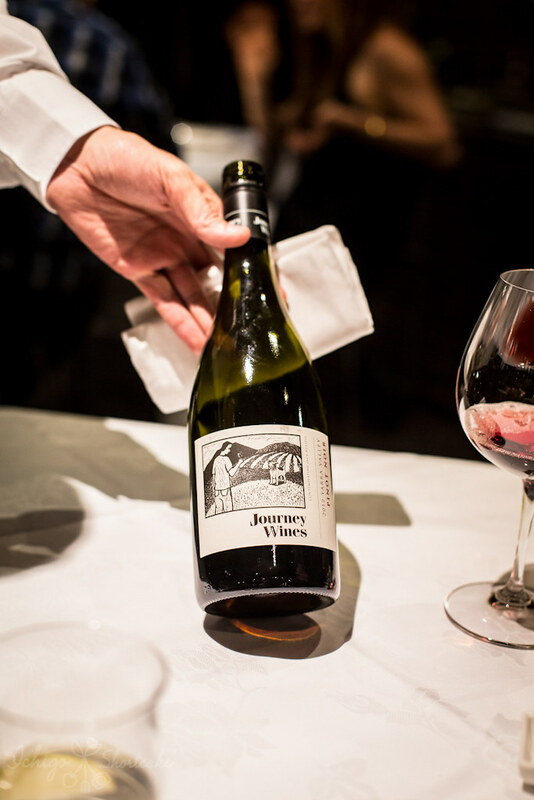 This wine is a medium to full bodied red and was a joint venture between two winemakers – Laughtons from Heathcote in Victoria and Chapoutiers of the Rhone Valley, France using French fruit. It was reasonably smooth and acid wine with hints of berries and spices. 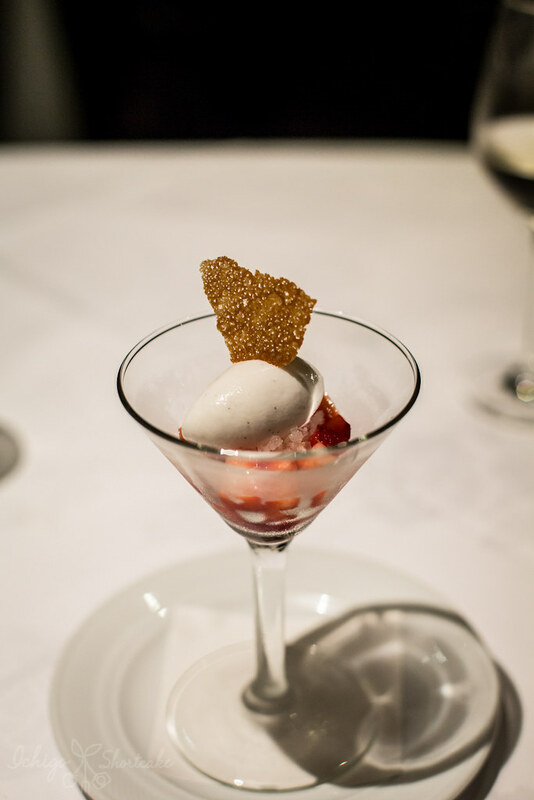 Next up is a palate cleansing dessert – lychee granita with strawberries and coconut sorbet. It was very fresh and not overly sweet and there was a tiny bit of unset strawberry jelly at the bottom to give it more flavour and texture. 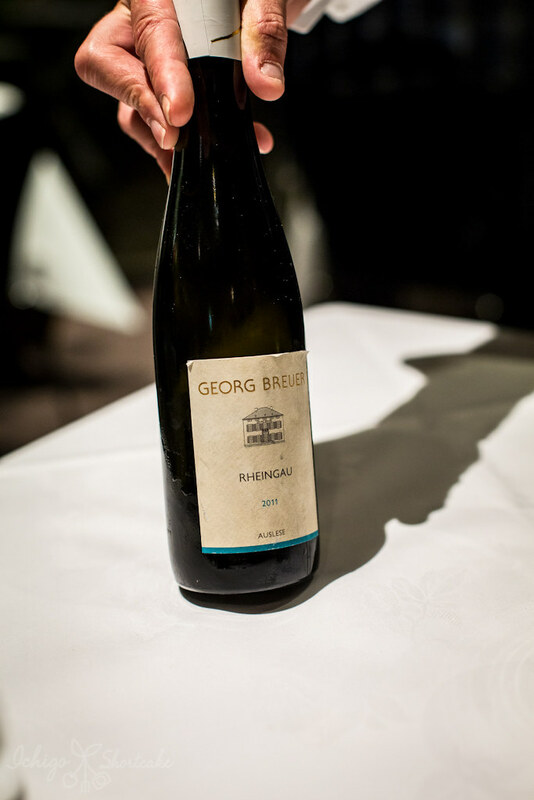 The granita was paired with the 2011 Georg Breuer Auslese Riesling from Rheingau, Germany. 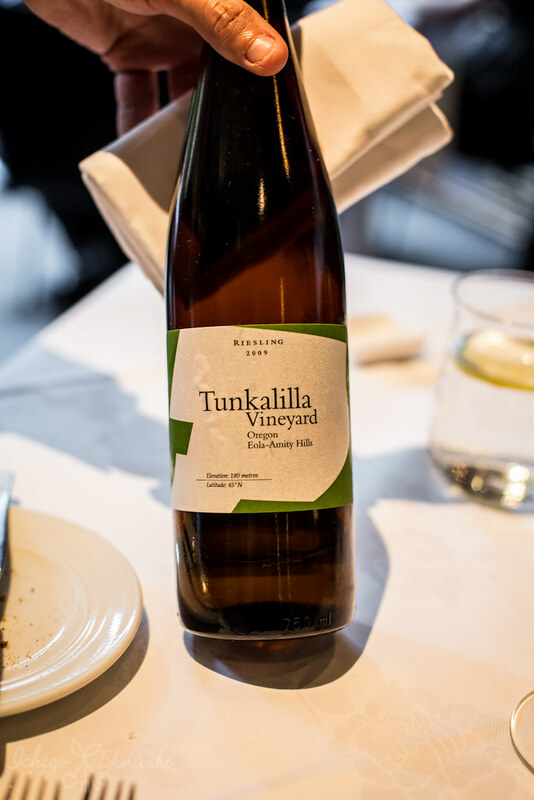 It’s a sweet German dessert wine using the riesling grape. After the palate cleanser, we are ready for the main dessert – Tetsuya’s chocolate cake. 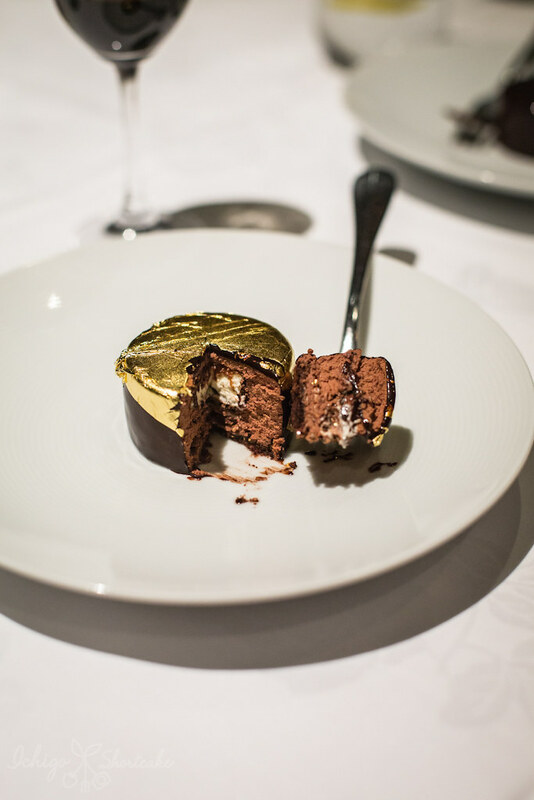 It had a rich chocolate mousse inside covered in a chocolate glaze as well as a crunchy hazelnut base. This dish was paired with a 1983 Toro Albala Gran Reserva Pedro Ximenez from Montilla-Moriles, Spain. 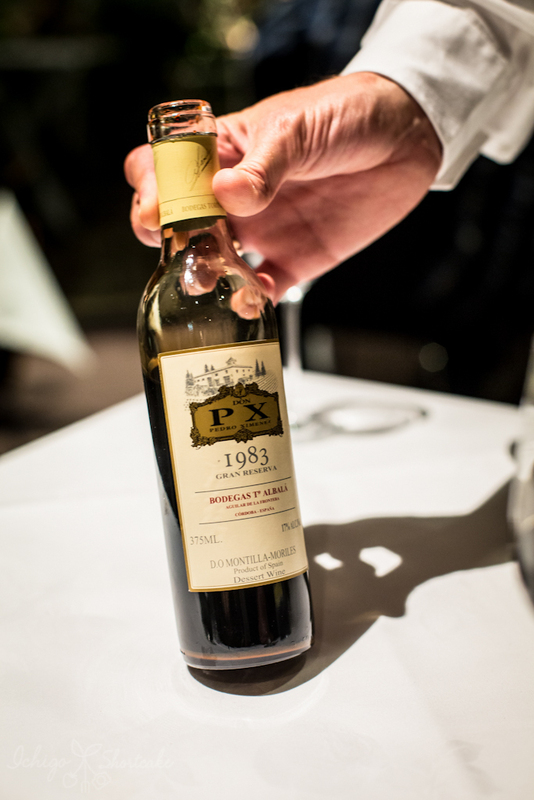 Pedro Ximenez is a grape variety from Spain that’s used to make an intensely sweet dessert sherry. It’s so sweet that I can’t really drink very much of it but boy was it yummy. What made it even more special is that it’s the year I was born! Making this wine ah…30 years old. Did I just give away my age? The last plate on the table is of course the petit fours. 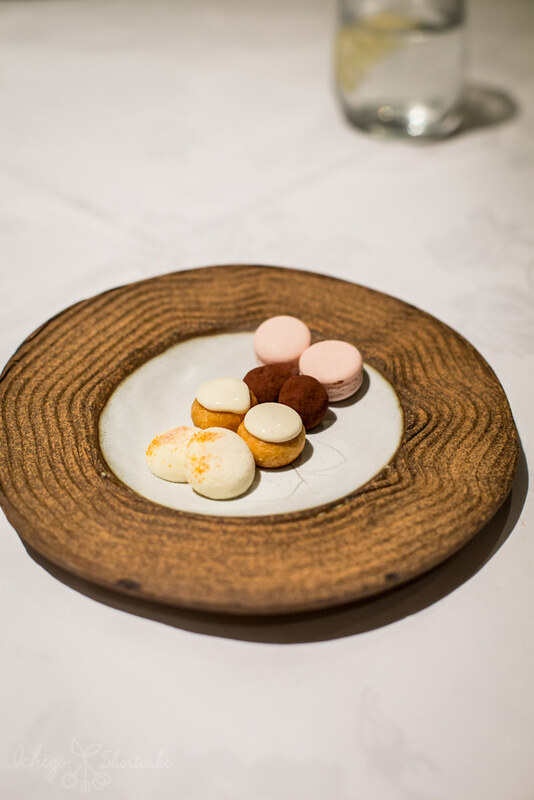 These are made of orange marshmallow, cocoa coated macadamia nut, mini strawberry macaron and little choux pastries. My coffee came with dried sugarcane powder instead of sugar, how unique! To celebrate the occasion, I decided to buy a signed Tetsuya cookbook for $60 and with it came a complimentary little jar of Tetsuya’s truffle salsa to make my own butter with. We had such a lovely time at Tetsuya’s and I just cannot comprehend how it had dropped from 3 hats to 2 hats a few years ago. Was it seriously that much better? Because we thought it was already quite fantastic. 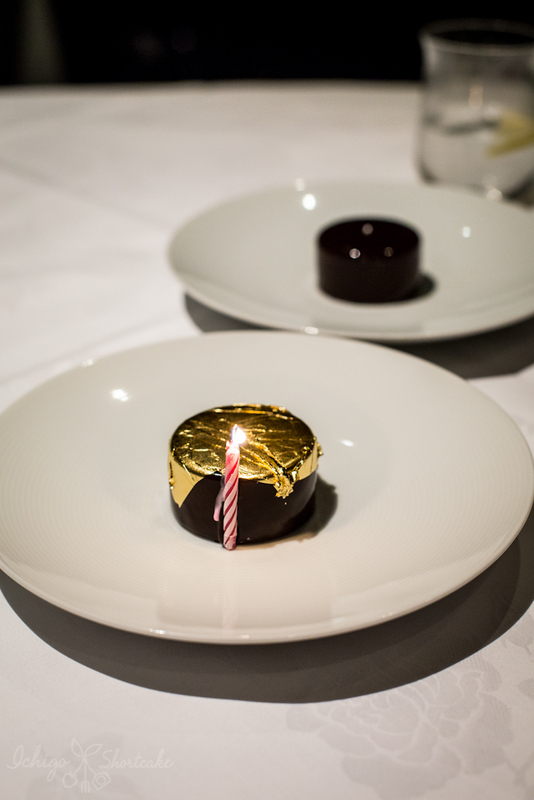 The food were all intricate and well balanced, wines were paired well with each dish, the service was prompt, friendly but not intrusive and when I mentioned it was my birthday celebration, I was showered with all sorts of personalised messages and surprises. Obviously spending so much money comes with certain expectations but I think Tetsuya’s met an exceeded whatever expectations I had. 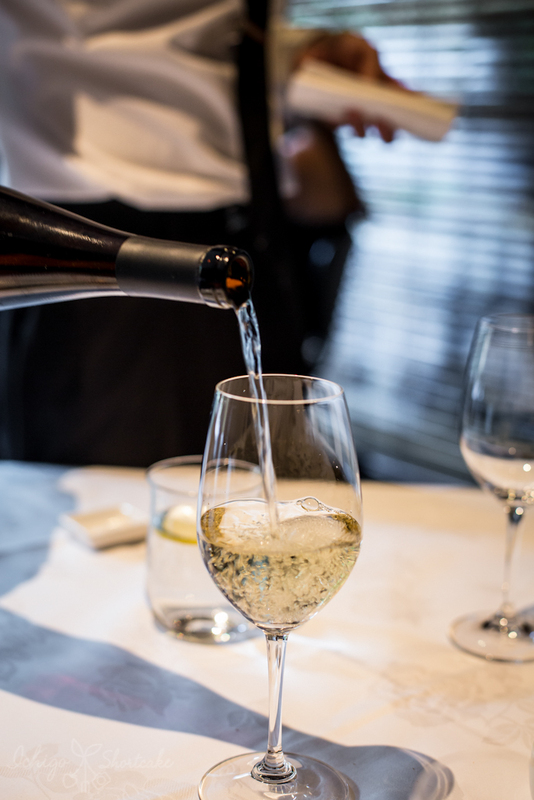 Remember if you’re planning a visit to Tetsuya’s, make sure to book well in advance to avoid disappointment and if it’s for a special occasion, definitely do let them know! Wow Tetsuya’s seems like such a classy place to dine, I am glad that it meets its expensive reputation! Lovely pairings with the dishes, though I am most inclined to enjoy that dessert.